MONTREAL, Aug. 29, 2011 /CNW Telbec/ – The Centre for Research on Globalization (CRG) cordially invites the media to a commemorative 9/11 Conference. The Post 9/11 Era: How did 9/11 Change the World? What are the broad implications of the tragic events of 9/11? The “Global War on Terrorism”, the Middle East, National Security, the Economic Crisis. 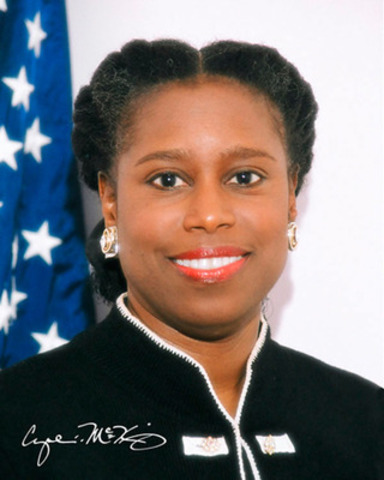 Cynthia McKinney, former Member of the US Congress and US Green Party Presidential Candidate. Wayne Madsen, bestselling author on issues of national security and syndicated columnist. Michel Chossudovsky, Professor of Economics, Director of the Centre for Research on Globalization. Mahdi Darius Nazemroaya, Author and independent journalist who has spent the last two months in Libya.